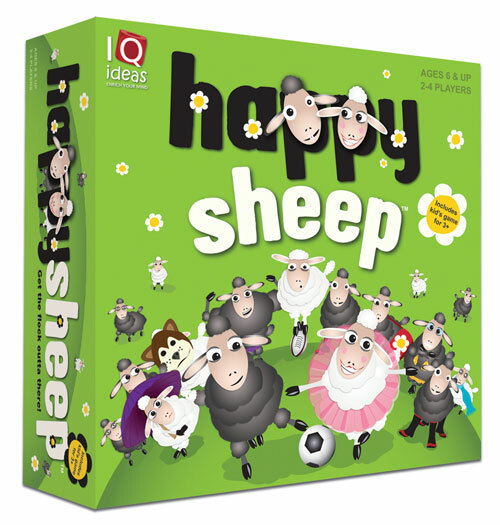 Happy Sheep™ - Get the flock outta there! A game for all New Zealanders! A fast fun game of strategy, memory, and bluffing! A real 'Kiwiana' game - the perfect gift for overseas visitors! 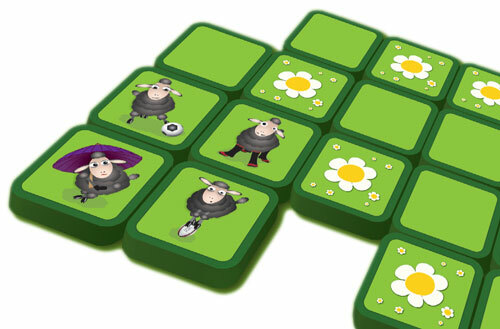 If you would like to order Happy Sheep direct, please click on the icon. For bulk pricing options, please contact us with details of your request.